With Sony deciding to skip out on E3 this year, many were speculating that their main reason for doing so was to focus one developing the next generation PlayStation. The publisher had already confirmed that they were working on next generation hardware prior to their announcement. 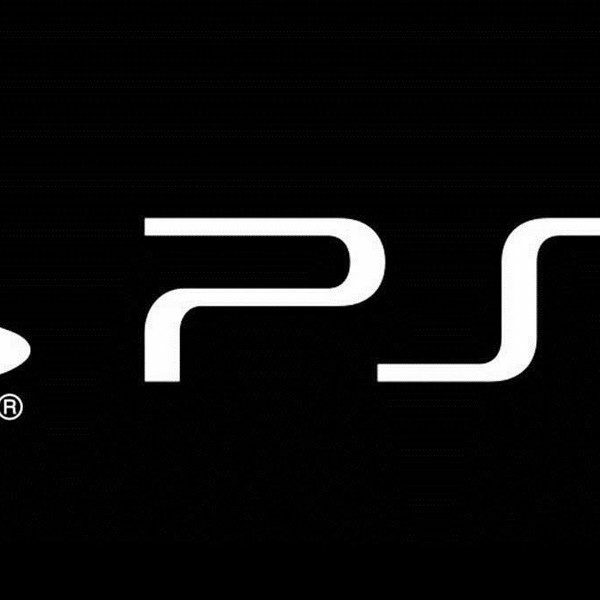 Now, Sony has even revealed some of their next console’s specs and details. During an interview with Wired, Sony’s lead system architect for the PlayStation 4, Mark Cerny gave a few details about what has been worked on so far with the new console. Cerny confirmed that the console will be backwards compatible, and it will not be all digital, but have a disc drive as well. It will have an an AMD chip which will be based on the third generation of AMD’s Ryzen line and contains eight cores of their 7 nanometer Zen 2 microchip. The AMD chip will be able to support 3D audio which Cerny believes will be key to immersing players within their gameplay experience. This powerful console will also support 8k graphics which will be powered by none other than Radeon’s Navi line. Navi Line supports ray tracing which is a lighting technique usually used in films to create lighting effects, but Sony is aiming to use to it in other ways. “If you wanted to run tests to see if the player can hear certain audio sources or if the enemies can hear the players’ footsteps, ray tracing is useful for that. It’s all the same thing as taking a ray through the environment,” stated Cerny. Cerny also noted that the next generation PlayStation will include solid state drives which are crucial to rendering worlds faster which effects load times and even how fast players can move through worlds. This is an important aspect seeing as games are only getting larger. It’s currently unknown when Sony plans on revealing any more info on the PS5, but it is clear that it won’t be launching anytime in 2019. With E3 already out of the picture, it looks like there is still quite some time before we get a big reveal about Sony’s next PlayStation.